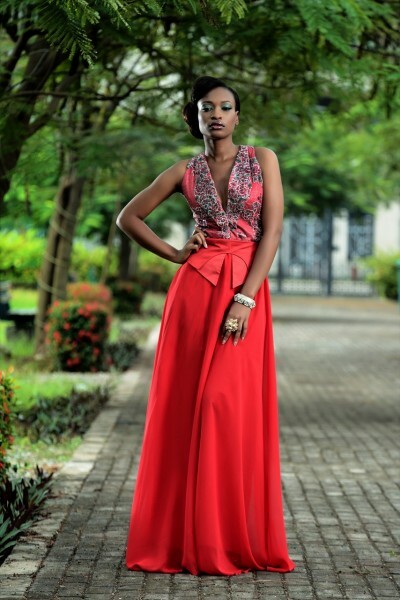 Designer Spotlight…´Swan Addiction´- The Spring/Summer 2013 Collection By Nigerian Design Label..Moofa !!! One word..Wow!!! 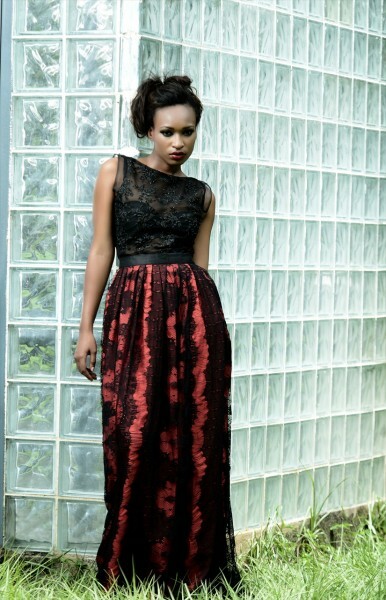 such a beautiful collection by Nigerian Design Label , Moofa. I can see them going places with their Spring/Summer 2013 Collection Lookbook. African designers are really stepping up their game and it makes me so proud…Ladies please check them out…Enjoy!!! Jay Z and Beyonce Welcome Baby Girl….